Stop dealing with the hassles of commercial airlines and join us in the movement for easy and efficient air travel. Learn what it means to be a Surf Air Member and why you'll love being part of the club. Surf Air Members now have access to The Private Suite at LAX. 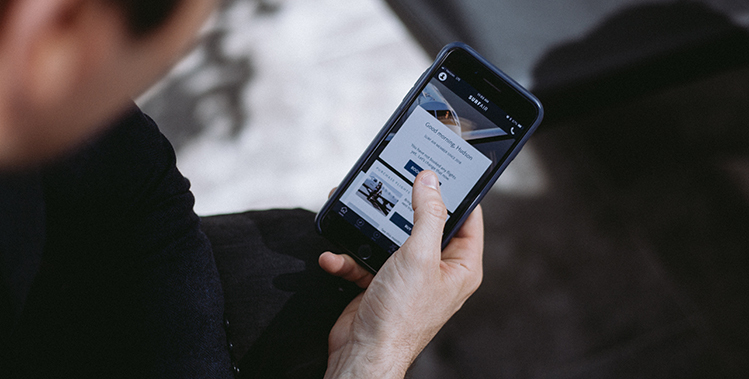 Explore what it's like to be a member with the easy-to-use iPhone app. Put hours back in your day. There's a membership option that works for you.